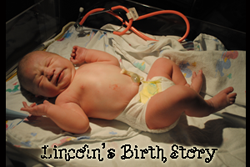 So far in my first year as a homeschool mom, I'm failing. 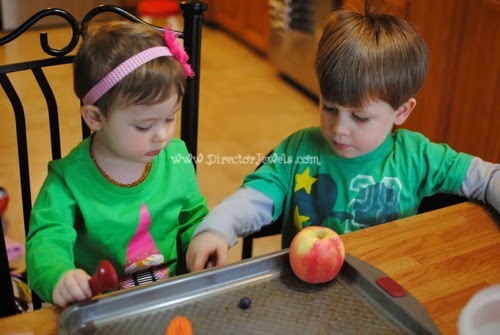 Official preschool sessions do not happen every day, and sometimes not even every week. Sigh. I will continue to tell myself that this year is more about easing into the process and figuring out ways to help them learn. Since they are only three and two years old, I have a little bit of time. 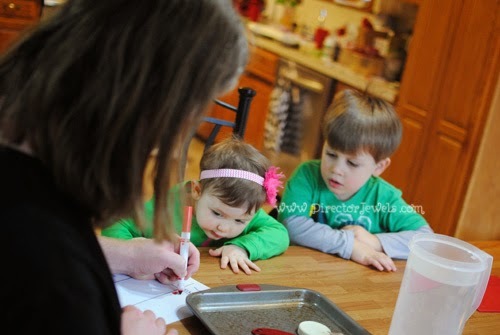 We do still try to incorporate learning into our everyday adventures, even if that just means counting everything we touch, naming colors, and discussing how things work. 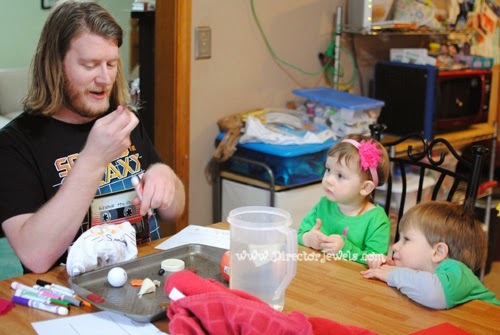 Last weekend, Daddy was home and decided to put together some fun science experiments for the kids to do - and of course, they both loved it. I wold love to find more time in my day (when they are asleep) to prep crafts and projects for them, because they enjoy it so much! 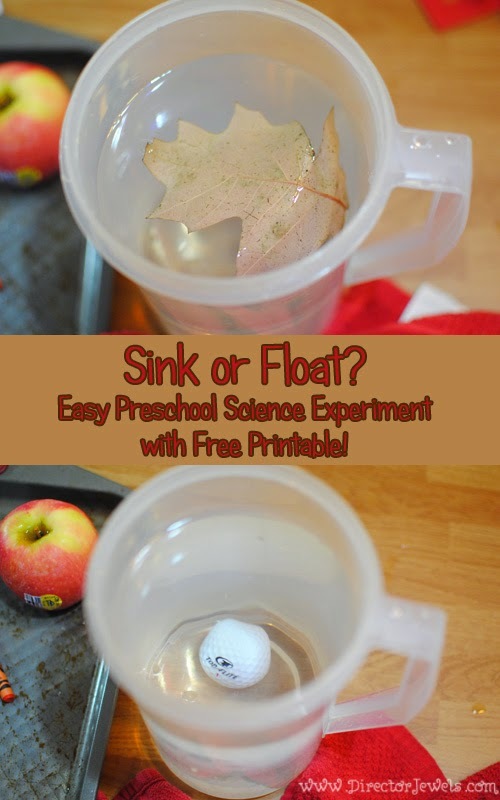 So anyway - this post is about one of our experiments: Does It Sink or Float? 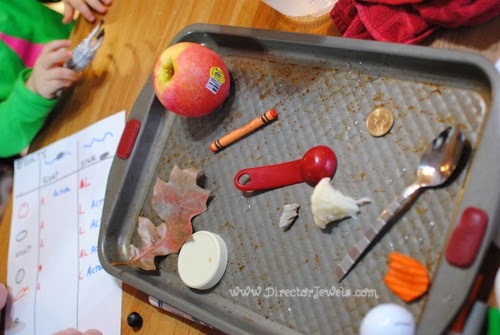 We gathered a tray, a pitcher filled with water, and a handful of random household objects. 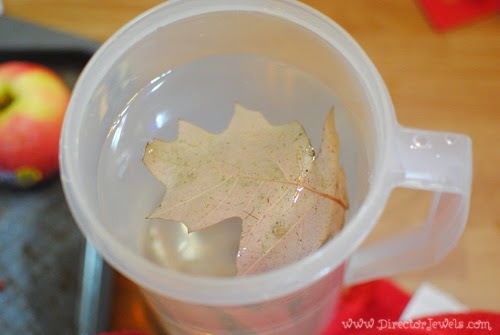 Then we set out to teach our kids about The Scientific Method (good basic overview here). 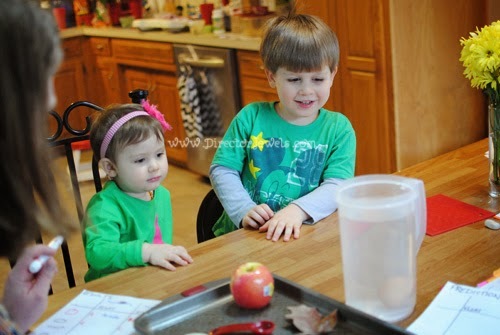 For each experiment, Andrew asked the kids if they thought the item would sink or float, let them hold it (briefly - Addie started eating some of the pieces of our lesson), and recorded their prediction on a Sink or Float chart (keep reading - free printable is at the bottom of the post). 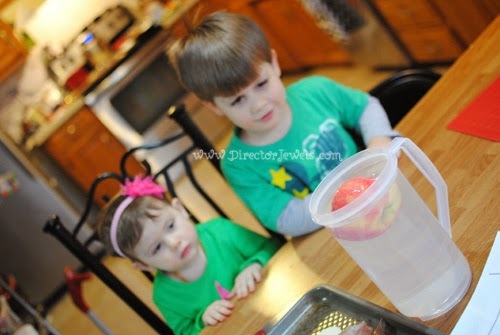 The first object tested was an apple, and the kids were both very intrigued as it was a floating object! 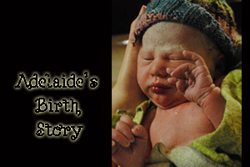 Addie's predictions were primarily float at the beginning, while Lincoln's were primarily sink. As the game went on, they got a little better at guessing - or, at least they got lucky. 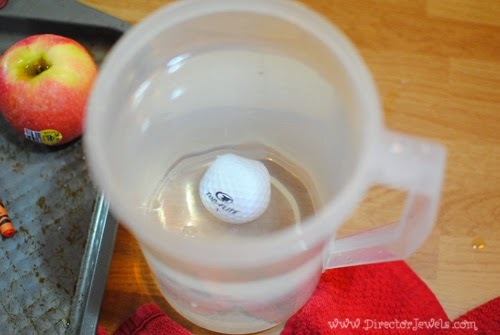 You can use really any household items that won't be damaged by water in this game - here's a list of what we tried. 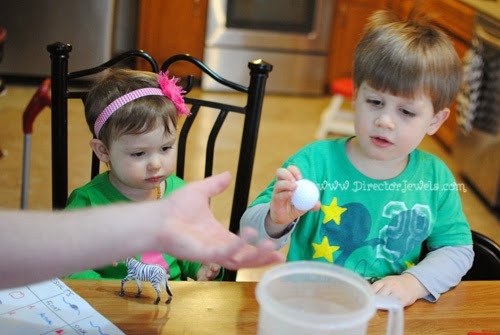 They were most interested in the items that floated - I guess they were more intriguing. Keep towels close by if your little helpers want to dig out the items that sink themselves - we had a near catastrophe in the middle of our experiment when water was spilled all over the table (and a pile of receipts and papers). What objects would you test in this Sink or Float game? 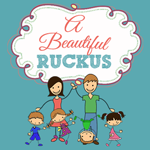 As promised, here are some free printables to help you enjoy this preschool activity! Oh my gosh. All that goes through my head when I see this is the David Letterman game theme song, "Will it flooaat? Will it float?"